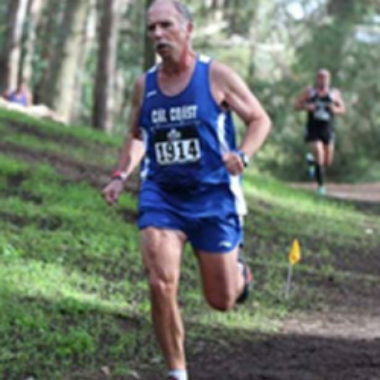 Bill Sumner is currently the central organizing figure in the Orange County running scene as he has been for the past 40+ years. 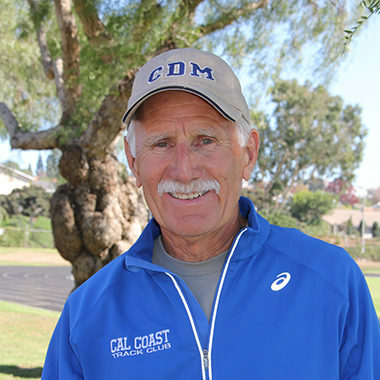 Mike Salzman is currently the “Go Make it Happen Guy” for Coach Sumner’s vision & ideas at Cal Coast Track. 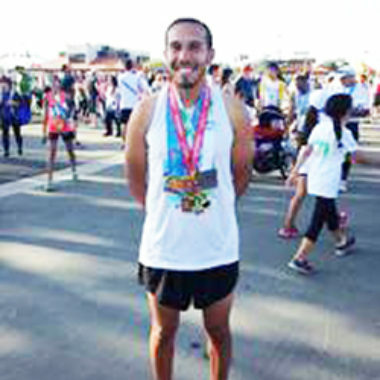 Alfonso is currently an assistant Track & Field and Cross Country Coach with the Corona Del Mar High School boys team.